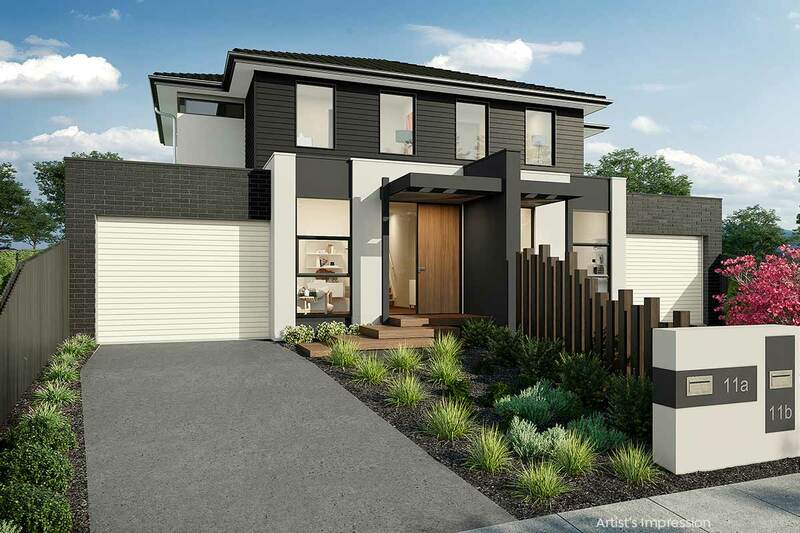 With striking angles, a flowing floorplan, contemporary facade and an envied location all make this stunning 4 bedroom 26sq Lowe Design and Build home one that should be on your short list. Currently under construction and due for completion October 2019, you’ll need to be quick to secure this striking home. 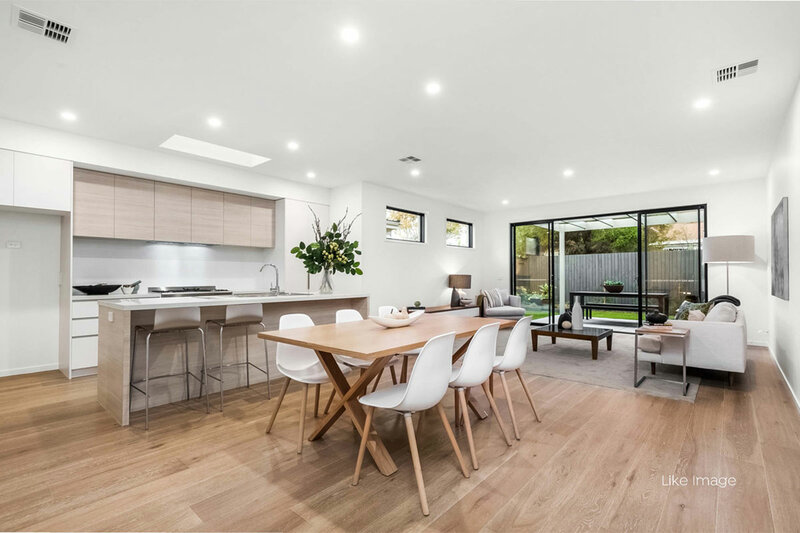 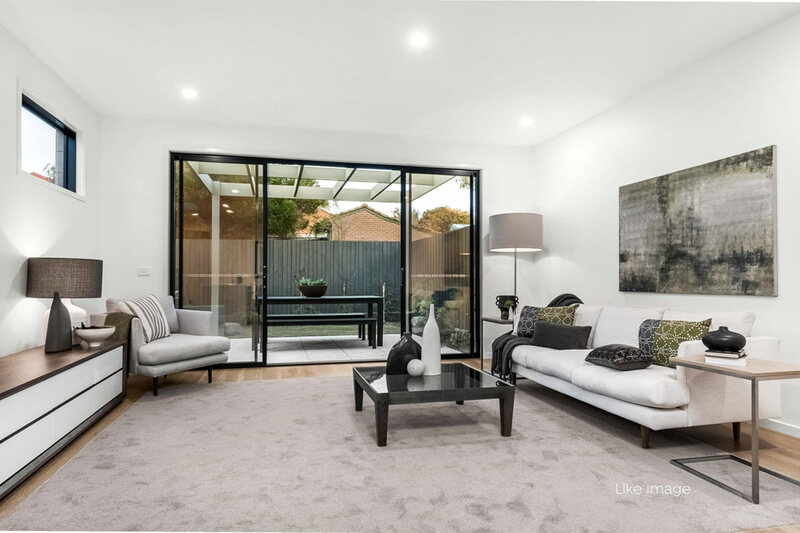 Positioned close to transport, schools, parks and shopping, plus located in one of Bentleigh East’s perfect family pockets, this is a home that ticks all of the boxes. 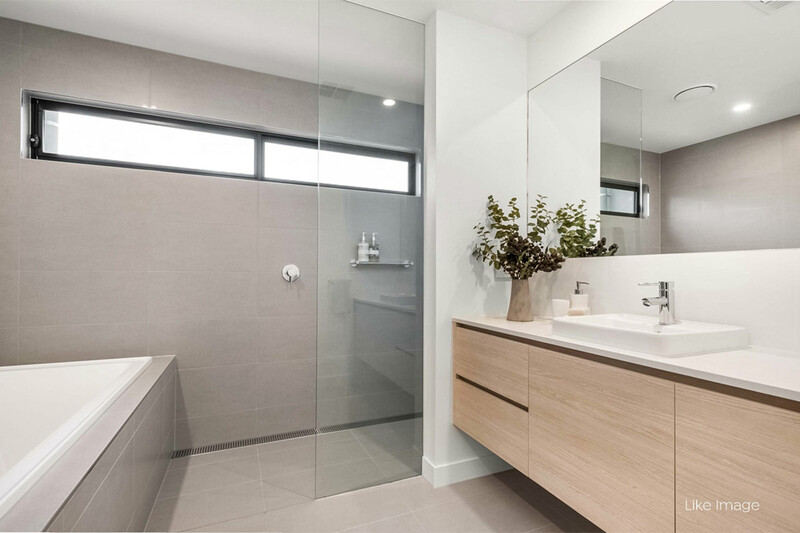 Contact us today to view the plans and arrange a site visit.